These are the top experiences, tours, and activities, according to TripAdvisor’s new travel trend report. Add them to your bucket list, pronto! More than just the headquarters of the Roman Catholic Church and home to the Pope, the Vatican is a treasure trove of art and architecture. Its museums display an enormous collection of classical sculptures and Renaissance masterpieces, including Michelangelo’s Sistine Chapel and Raphael’s Stanze di Raffaello, and, lest we forget, the splendor of St Peter’s Basilica. No wonder the skip-the-line tour is so wildly popular. So many beautiful buildings, so little time. 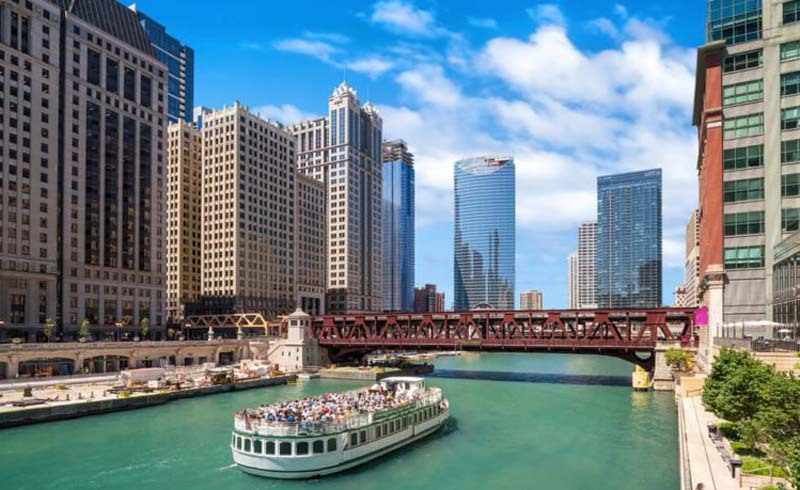 What better way to view them all than on an architecture-focused cruise on the Chicago River? 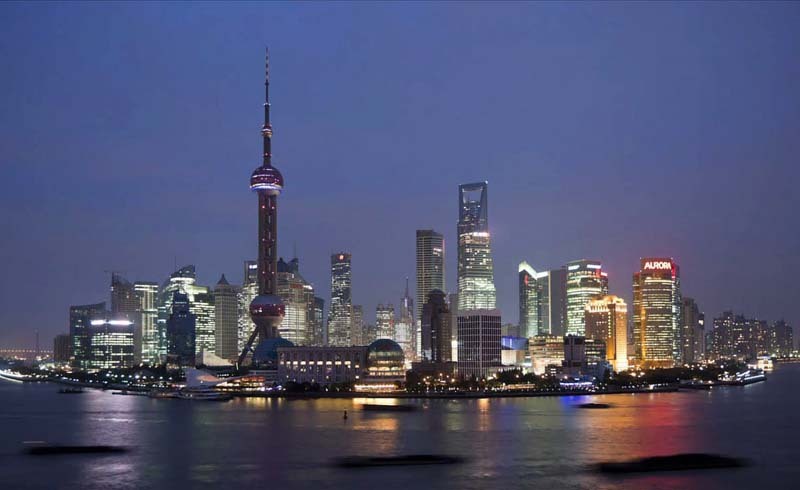 The 75-minute excursion takes travelers on a journey through the fascinating history of its most storied structures, including the Willis Tower, John Hancock Center, and Riverside Plaza. The Eternal City is an embarrassment of riches when it comes to centuries-old landmarks. The ancient Rome half-day walking tour hits all the headliners. 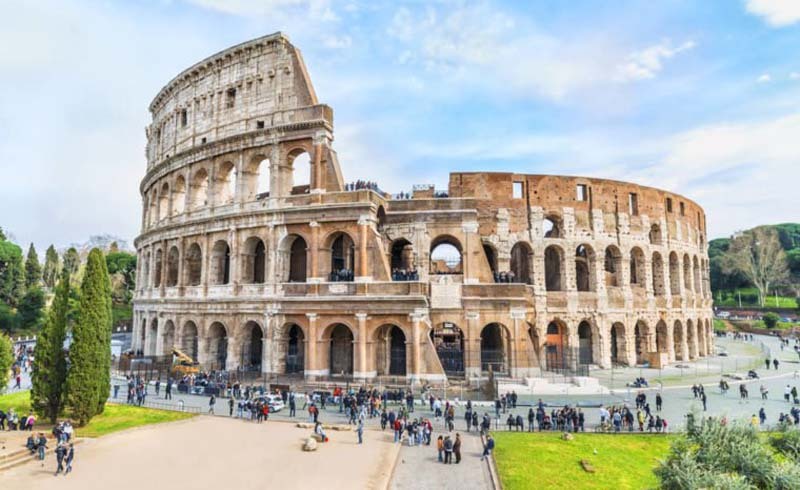 Lace up your sneaks and get ready to cover a lot of ground…from the Colosseum (the largest amphitheater ever built) to Via Sacra and the Roman Forum. Rome has so many significant sites that it’s near impossible to pack ’em all into a single stay. The solution? 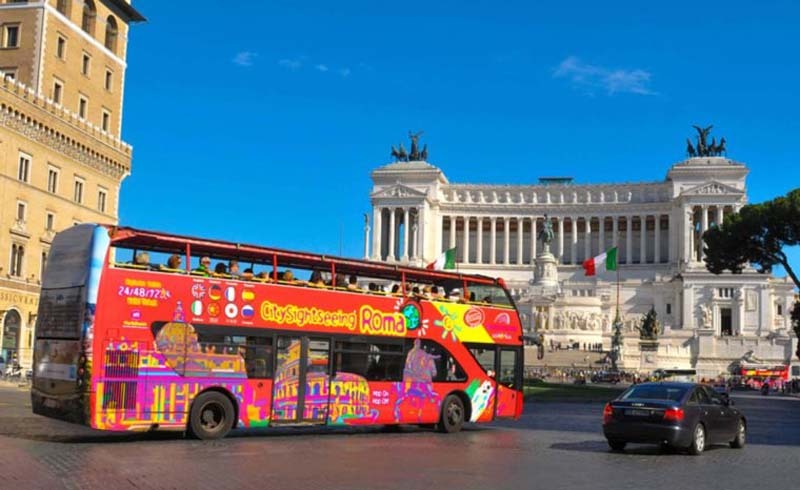 A hop-on hop-off bus tour fits all the top attractions into a scenic and convenient two-hour ride, complete with on-board narration. Want to save even more valuable vacation time? Upgrade to VIP entrance tickets. You’ll also want to add these lesser know secret treasures of Rome to your itinerary. 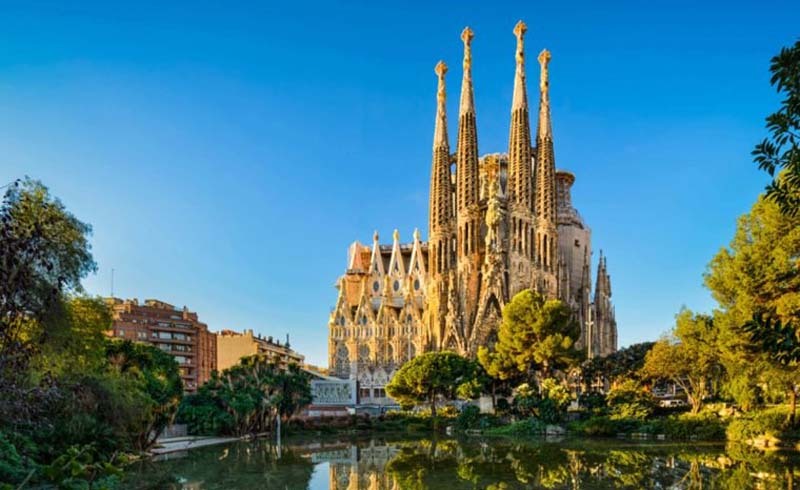 Designed by renowned Catalan architect Antoni Gaudí, the Sagrada Família, formally Basílica i Temple Expiatori de la Sagrada Família, in Barcelona, Spain, is the largest unfinished Roman Catholic church in the world. 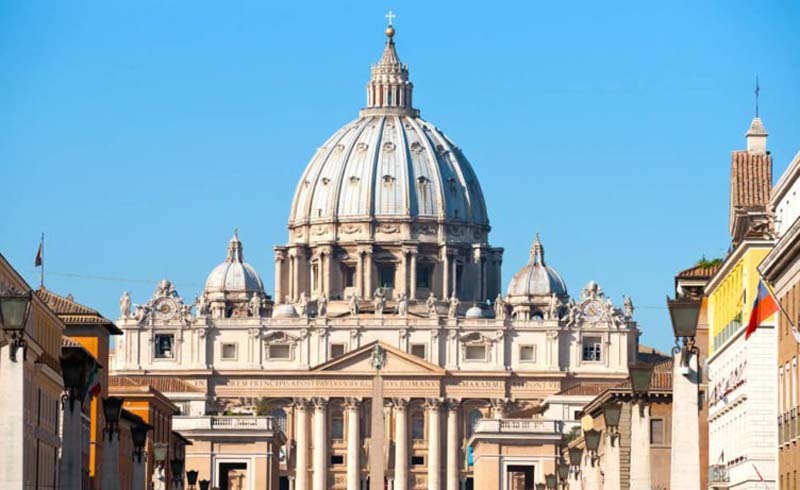 The monumental basilica has been under construction since 1882. 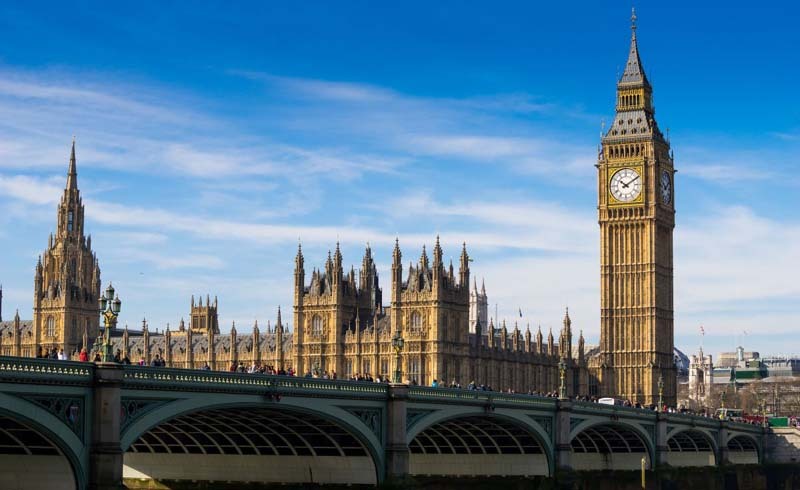 With waits often in excess of three hours, a priority access tour with guide is a great idea. 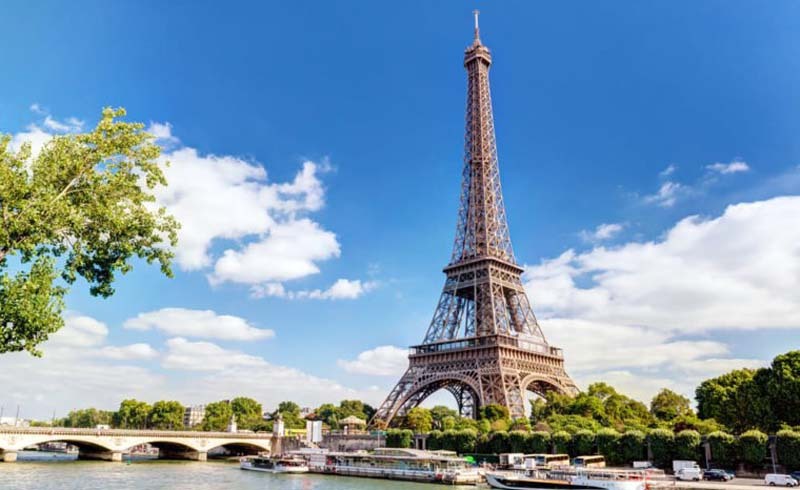 It’s no secret that the Eiffel Tower is among the most recognizable landmarks, not just in Paris but on the planet. A skip-the-line tour with a host allows visitors to bypass the cue and proceed directly to the second-level viewing platform for photo opps and commentary about Parisian culture. Next, it’s up to the summit to see Gustave Eiffel’s private apartments and sip Champagne (not covered in the ticket price). 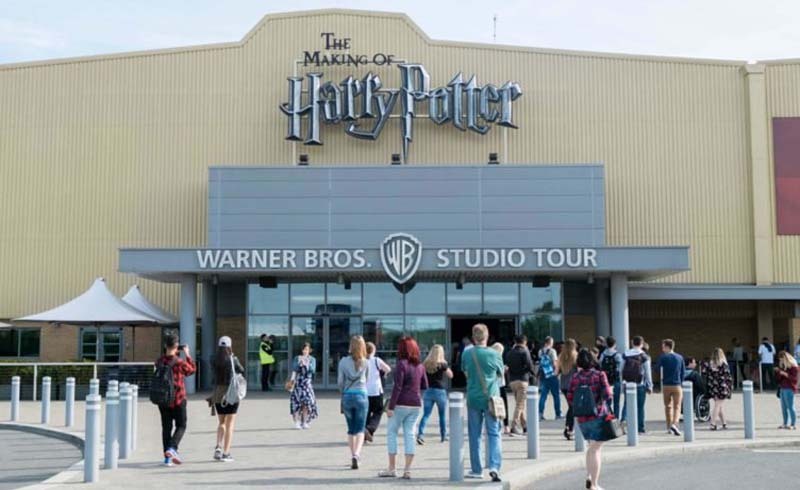 The magical wizarding realm of Harry Potter draws devotees from near and far. The Warner Bros. Studio walking tour in London gives Muggles a behind-the-scenes look at the film—the set, costumes, props, and more. Pro tip: This bewitching experience tends to sell out, so be sure to book in advance. 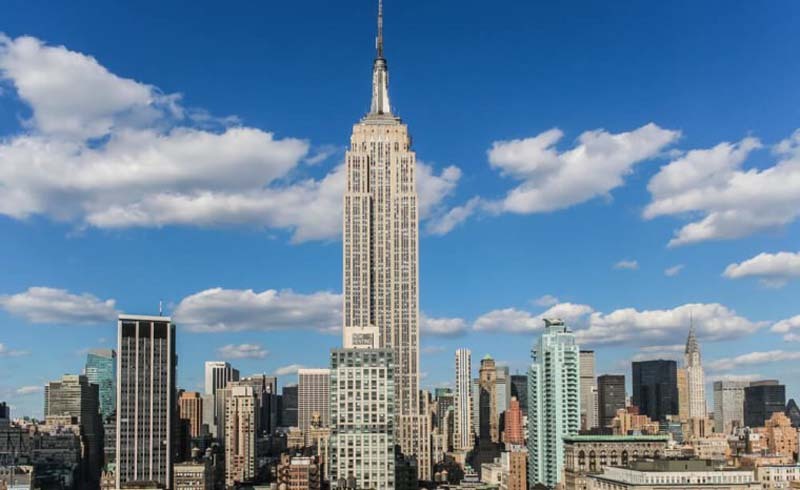 There’s no shortage of activities in the Big Apple, but the Empire State Building remains at the top of the list. From the Art Deco-inspired lobby to the 86th-floor observatory, which boasts breathtaking 360-degree panoramas of the city skyline, this iconic landmark continues to thrill visitors and New Yorkers alike. So it should come as no surprise that express passes are such a hot commodity. 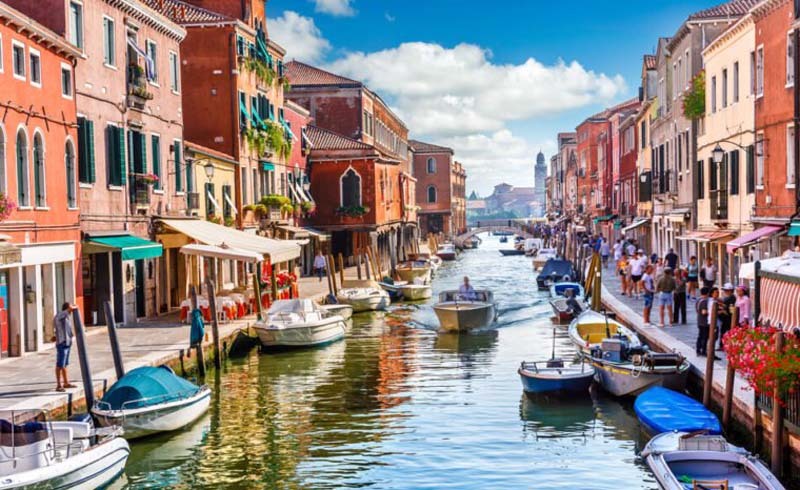 A half-day boat tour offers guests the opportunity to explore three of the most distinguished destinations in the Venetian Lagoon, from the master glassblowers of Murano to the beautiful Byzantine churches of Torcello to the splashy-hued houses along the canals of Burano. 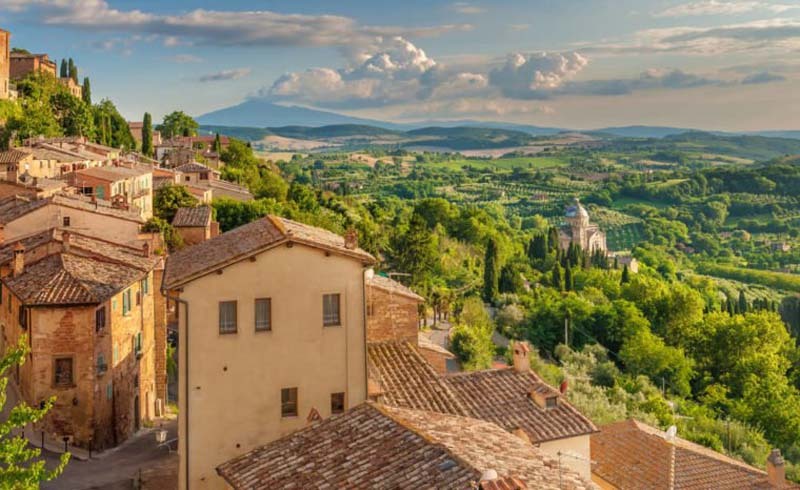 Rolling hills, vineyards, quaint towns, and delicious cuisine—it’s hard, err impossible, not to fall in love with Tuscany. Depart from Florence for a full-day guided sightseeing tour of the countryside. Enjoy lunch at a farm and fabulous wine. Get an eyeful of medieval architecture in San Gimignano. Learn about the history of horse racing in Siena.